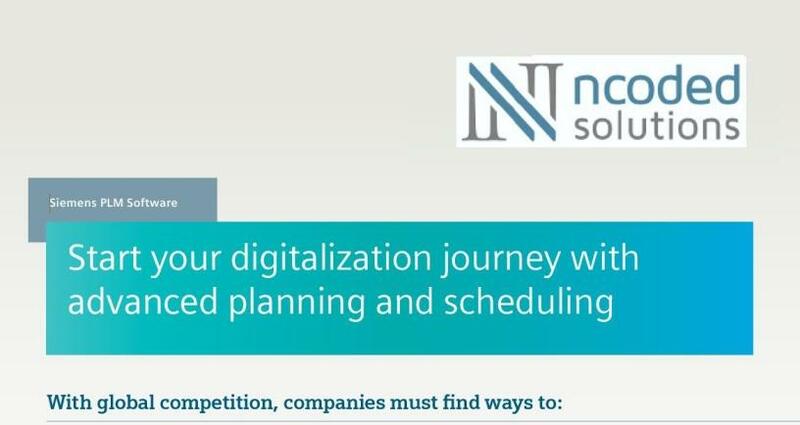 Start your digitalisation journey with advanced planning and scheduling. * Balance demand and capacity. Please view our infographic by clicking below.